Product prices and availability are accurate as of 2019-04-10 02:50:00 EDT and are subject to change. Any price and availability information displayed on http://www.amazon.com/ at the time of purchase will apply to the purchase of this product. Save your self some stress when you're on the go by keeping your favorite device protected and organized. The Cube Case was designed Slick looking and goes good for travel, personal business and school. It's featured with two handles to easily carry when you are on the go. With an interior pocket you can keep all your accessories safe and organized, also making it easy for children to use. 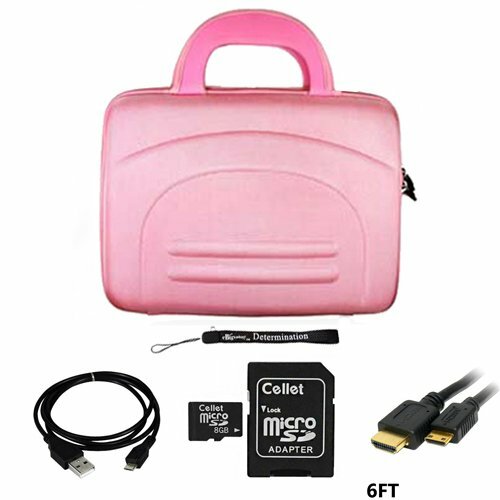 Your Portable device is placed on one side of the case and strapped down with a Velcro Strap. This Case was designed with Hard Nylon material on the outside and soft suede on the inside for ultimate protection against bumps, dents and scratches. This case was designed to fit any device from 7" screens up to 10.1" screens. 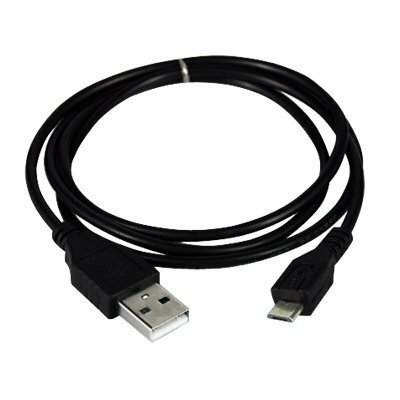 Includes Mini HDMI to HDMI Cable Gold 6 FT. Includes a USB Data Sync Cable for your device, will synchronize with your PC and charge your device at the same time. 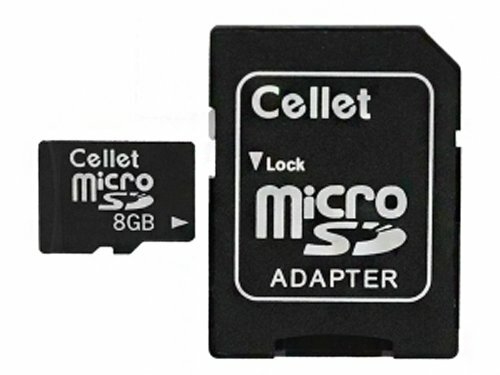 Expand your memory with our 8GB Micro SD Card also includes an SD Adaptor. Includes an eBigValue (TM) Determination Hand Strap Keychain for your Keys.